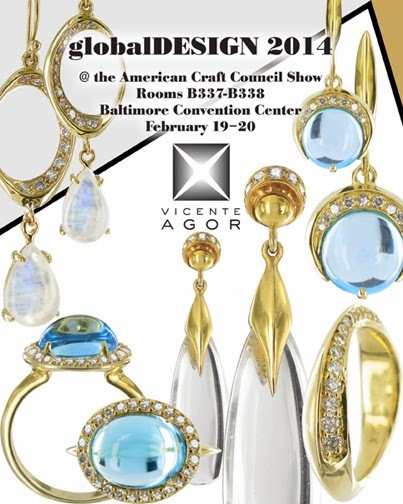 Vicente Agor Precious Jewelry: global design 2014. We will be showcasing our latest work at globalDESIGN February 19-20th in Baltimore. We are excited that globalDESIGN is part of the American Craft Council show, one of the most prestigious juried trade shows in the nation. 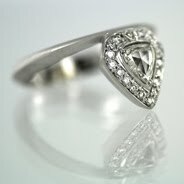 If you are a retailer (the show is for the trade only) please come by and see our 18kt gold and silver collections!